Statue / puppet A Touch of Don Juan BBC ! Muffin / Marionette BBC Breakfast programe BBC1. 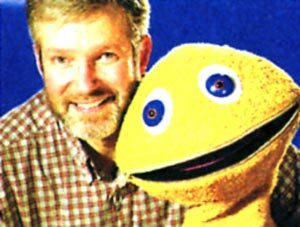 Zippy X Factor Extra Fremantle /Talkback Thames. Marionette Derren Brown Trick of the Mind Channel 4. Zippy "Ashes to Ashes" Kudos Ltd, for BBC 1. Zippy. The Weakest Link BBC 1. Marionettes,Glove and TableTop puppets. 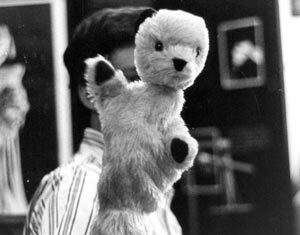 Primary i-D&T Puppets BBC2 / Glasshead Ltd.
Zippy Celebrity Juice /series 7. ITV 2 / Talk Back TV.